Remember if you use a "value" registrar for your domain name, then they most likely have very little customer service available. There are places to save money; however, your domain name isn't the place. You will need your registrar to assist in pointing your domain name at nameservers, create dns records, remind you to renew each year and protect your domain from being stolen. How much service do you think they provide at Fifteen bucks a year? If they do actually have a number to call, make sure you are ready to speak to an Indian support specialist named "Bob". One of our main competitors advertises $0.99 domains on their front page and then after they have you it is $15.00 with very little service and very difficult to move your domain away from them. ​​Your domain name — it’s how the online world finds you. 1. 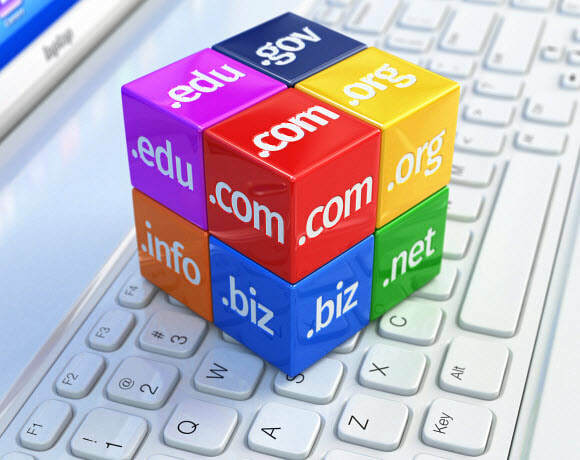 Call us and we will register your domain for you. No extra charge for Full Service.